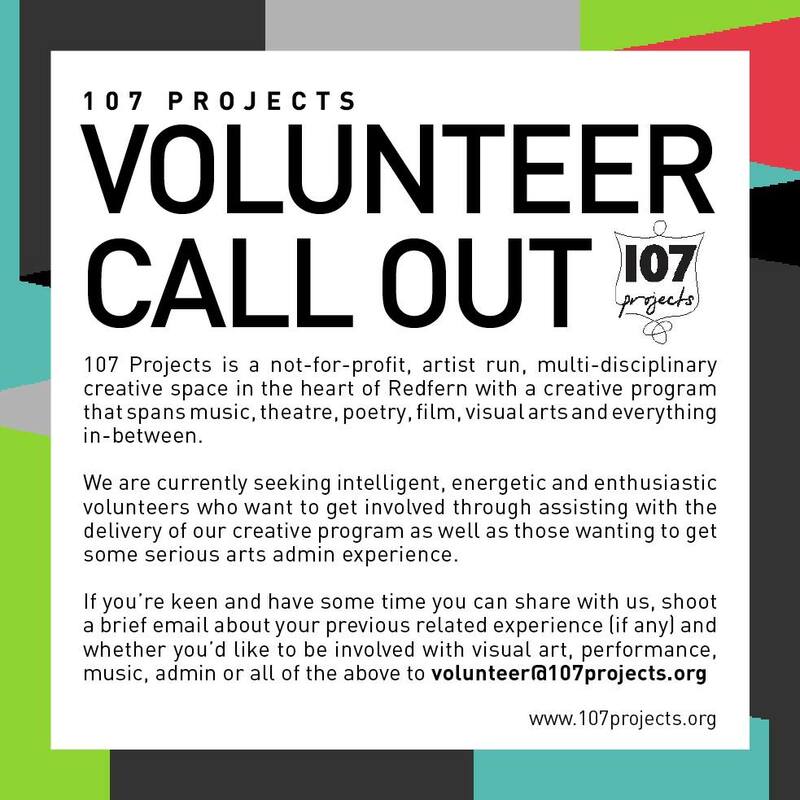 107 Projects is looking for budding event managers, curators, creative directors, tech heads, photographers and people interested in social media and design. 107 Projects is a not-for-profit, artist run, multi-disciplinary creative space in the heart of Redfern, Sydney, with a creative program that spans music, theatre, poetry, visual arts, and everything in-between. They are currently seeking intelligent, energetic and enthusiastic volunteers who want to get involved by assisting with the delivery of creative programs as well as those wanting to get some serious arts admin experience. 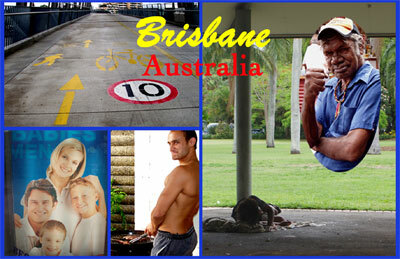 Renew Newcastle is a not for profit company limited by guarantee. Renew Newcastle has been established to find short and medium term uses for buildings in Newcastle's CBD that are currently vacant, disused, or awaiting redevelopment. on saturday I went along to the Raqs Media Collective exhibition called "There has Been a Change of Plan" at Gallery Nature Morte in Delhi, India. I'm currently working here on a project. I've been following Raqs' work and Sarai for quite a few years but this is the first time I've seen their work in person. it was a retrospective of work from 2002-2006. Raqs MC have exhibited/collaborated with many international exhibitions and festivals/biennales (including recently the sydney biennale I believe?) but this was the first solo exhibition in Delhi, even though they were formed in 1992 & have been exhibiting since then also. the collective also work on various research projects and release an annual reader (Sarai Reader) - this can be viewed on their website as well as in book form (though I've only seen them here in print form so was lucky to pick them up locally!) the readers have a different topic each year which academics and researchers write submissions for to discuss and document various issues. they also run a research fellows project where students write on topics such as urban development, village life in India, media, technology, social and health issues etc. Numskull is a one man street art band. Dabbling in the arts of graffiti & stencils, this kid has a barrage of images that'll stun you in even the darkest of alleys. Child's Play bears witness to these images coming to life. 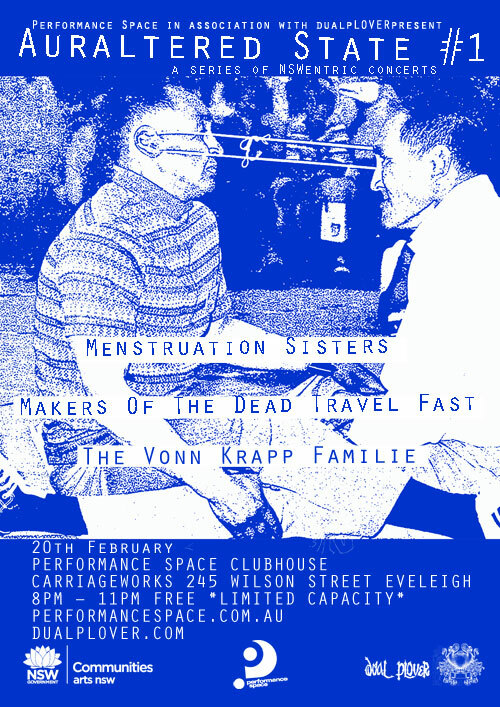 Clothing, badges, art and sculpture will be on display at blank_space gallery, Thursday 9th February - Wednesday 15th February 06.
blank_ space is an independent gallery that showcases contemporary art, industrial design and nurtures progress and innovation in the arts. situated in surry hills, the gallery is conveniently located on crown street in the heart of sydney's design district. blank_ space offers high exposure as a street level space, the gallery is fully equipped and can handle all types of exhibitions and events from one night performance to multi-week, group shows and prototype launches. with a high tek fit out blank_ space is ready for artists / designers & firms to use as the quintessential space in the delivery of their ideas. blank_space is interested in supporting national and international established and emerging artists, curators, designers, performers, firms and organisations. ok, these links aren't all strictly hip hop, but some of the galleries do show some graf, and if you're visiting NZ/Auckland, it's worth checking them out. art, and is principally supported by the New Plymouth District Council.